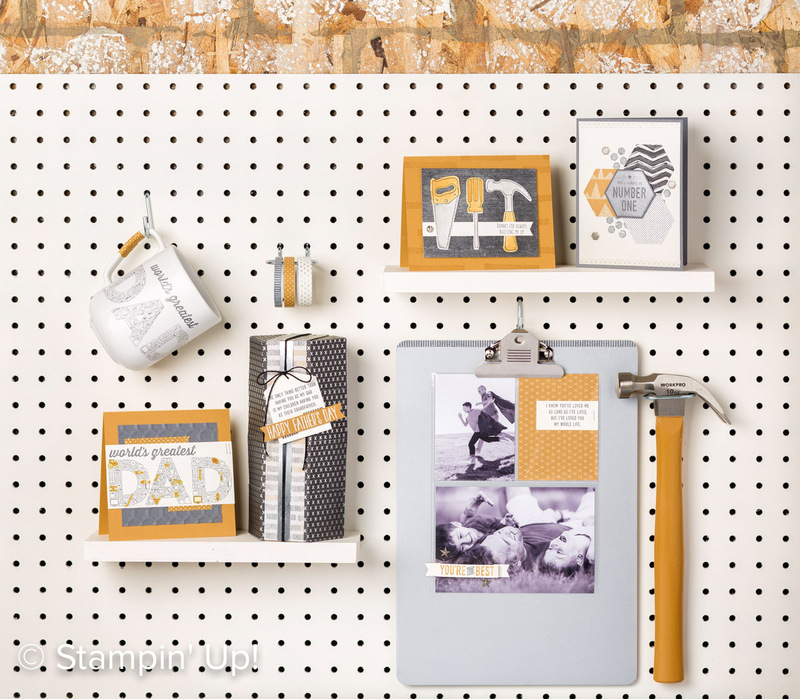 I am so in love with this product suite, Urban Underground, from the 2017 Occasions Catalog, pages 46-48! I have been posting a lot of samples recently, and I still have dozens to share (I am pretty sure that many). 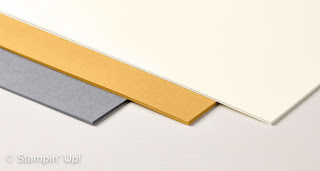 I think part of why I am in love with this suite is the colors, the designer papers, and it is different from any tool set we have had in the past. And because the colors are so neutrals, adding a pop of blue really does POP out. 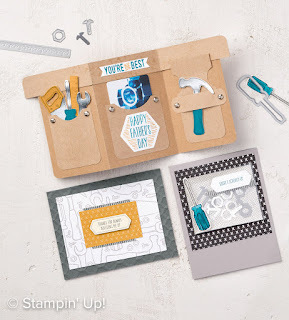 It can be a challenge figuring out cards and projects for the guys in our lives. 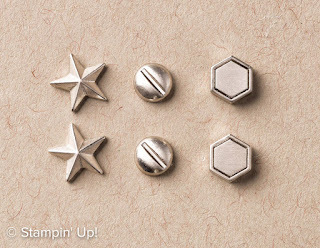 If he is military, Stampin' Up! always has a good set for that. If he hunts or fishes, there is always a nice nature set. My hubs is a tech guy, 100%. Years ago we had a line art set, oh, I cannot remember the name of it, it worked, but honestly it was a little on the cutesy side. This set just seems to be working for me. 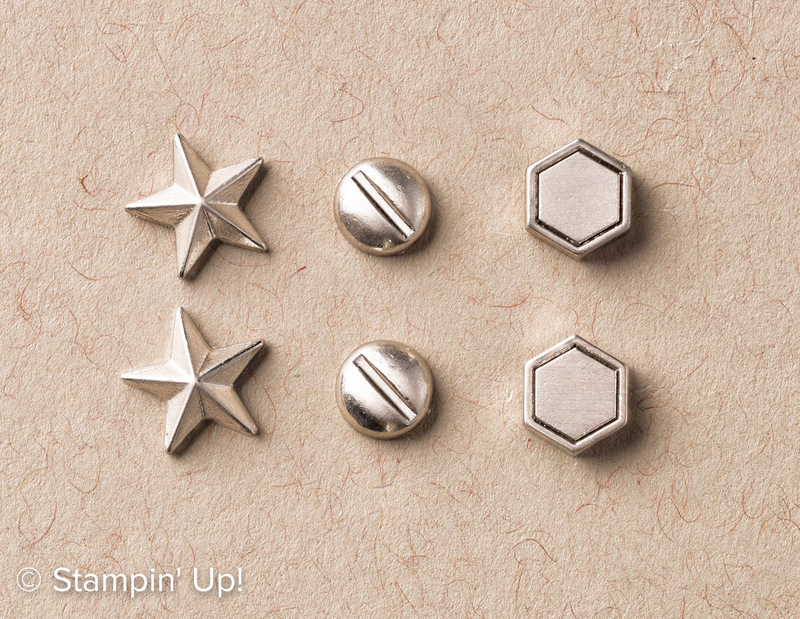 I have not posted yet, but my hubs actually suggested a custom item using this product suite. He will be getting it when the catalog retires. I will post that in the coming weeks. Trust me, it is spot on for any guy! Use the search feature on my website and if you type in urban, or urban underground, or male, my recent samples will pop up. Here are some of the other great products in the suite. 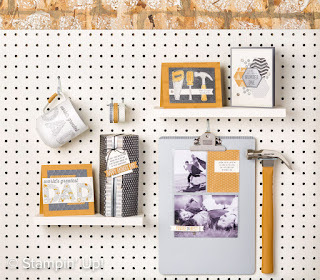 I do not know if this product suite will be carried over into the new catalog which starts June 1. So I recommend purchasing now, to be sure to get it. The papers and washi will definitely be gone, as Delightful Dijon is a retiring In Color! 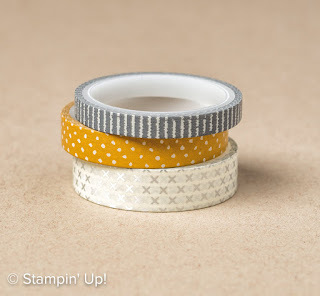 The suite really is a complete set, we have several stamp sets, papers, designer papers, embellishments, embossing folders, dies, and of course, washi tape. They forgot nothing in the suite. And we are coming up on Dads Day in June in the US. The suite could even be used for a graduation card, and more. Be sure to get your items while they are still available!